The logistics sector is growing – and there seems to be no end to the boom. At the same time, new providers are constantly entering the market as a result of globalization and the opening up of markets. 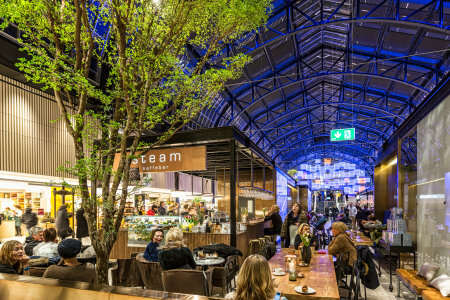 Those who want to sustainably position themselves in this tough economic environment can rely on energy-efficient lighting to significantly reduce electricity and maintenance costs and thus realize valuable competitive benefit. 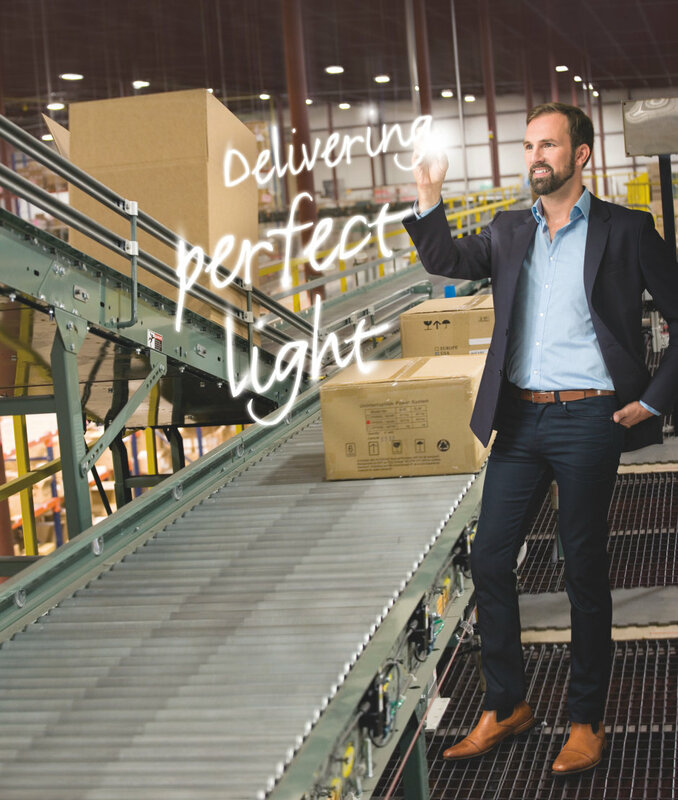 In the fast-paced logistics sector simply every second counts, which is why modern and efficient lighting installations are an absolute must in this day and age. They are what create a fast and optimal order preparation process. Reliable detection of faults and obstacles goes hand in hand with efficiency as the determining factors. Lighting with high vertical lighting intensity and good glare control combined with an economically efficient concept can be a deciding factor for added productivity and increased security. The right brightness can contribute significantly to increasing concentration and allowing hazard situations to be detected more reliably. Valuable products and above all the responsible employees thus remain optimally protected. We can play our role decisively, thanks to our decades of experience across the entire sector. We continually find an ideal compromise between ease of maintenance and use, lighting quality, long life and reliability as well as economic and ecological efficiency. This is made possible especially thanks to digital technologies, such as cutting-edge light management components. This ambition inspires us to advise you in both a targeted and carefully considered manner. Profitability analyses and energy audits of your lighting installations provide you with investment certainty. The technology transformation from the analog to digital age has created many different opportunities in all application areas of logistics in recent years. LEDVANCE has many years of lighting experience. It all began more than 100 years ago with the development of OSRAM light bulbs and stands today for far-reaching, uncomplicated lighting solutions. From LED technology to smart light management – LEDVANCE offers user- and industry-driven lighting solutions! Modern OSRAM light sources facilitate energy savings of up to 60 percent. LEDVANCE LED luminaires are frequently even more energy efficient. With the help of light management components, energy savings of up to 90 percent are possible. Light is multifaceted – just like your company. For this reason, a lighting system should always be customized to meet your very special needs.